Pay-Per Click Ads are revolutionary in Digital marketing. The platform which Pay-Per Click ads provide that is superb. Pay-Per Click Ads may sound difficult but it’s not a rocket science to understand. But why should anybody invest in Pay-Per Click Ads? What’s different in Pay-Per Click Ads than any other kind of advertising? 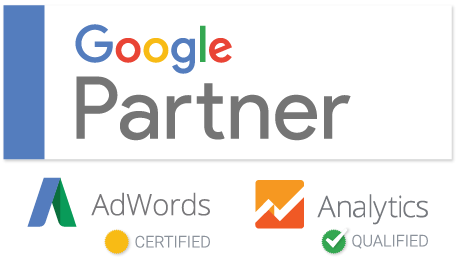 It’s simple to understand, for example, if, getting business immediately is most important to you, even at the expense of paying more in the long-term then Pay-Per Click is better for you. It’s also worth noting that if your business is particularly seasonal and you only sell your product/service for a couple of weeks/months a year then Pay-Per Click may be the best option for you. Pay-Per Click provides you with the instant visibility and a much quicker return on investment which helps to offset the time and cost it takes to rank organically using SEO. 1: Cost effective- You only pay when a user actually reaches your website, it can be good value for money. You can choose to spend as much or as little as you like. 3: Measurable ROI- PPC campaigns can be setup to carefully measure effectiveness. You can determine exactly how much your return on investment is. 4: Easily Customisable- As you run your campaigns, you can make many small adjustments to improve based on what works best. 5: Instant Results- You will see the impact of your PPC efforts almost immediately. Organic search engine optimisation (SEO) tactics can take months to make a difference. 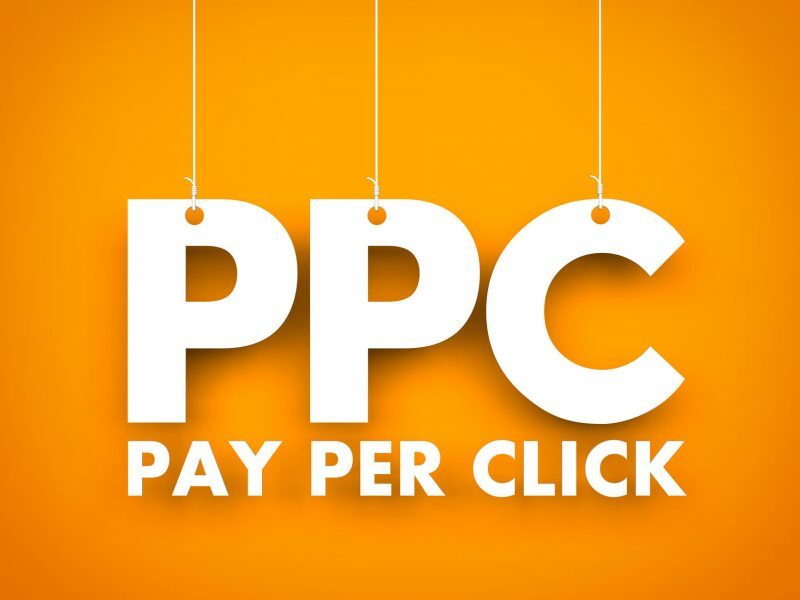 Hopefully now you know the major advantages of Pay-Per Click ads. Technologies are changing fast, marketing tactics are also changing. In such competent era of digital marketing, Pay-Per Click ads can definitely bring a great boost to your business.